Businesses of all sizes have assets they use to get work done. If you run a custom tailoring business, sewing machines are assets. If you are in education, overhead projectors and desks are assets. 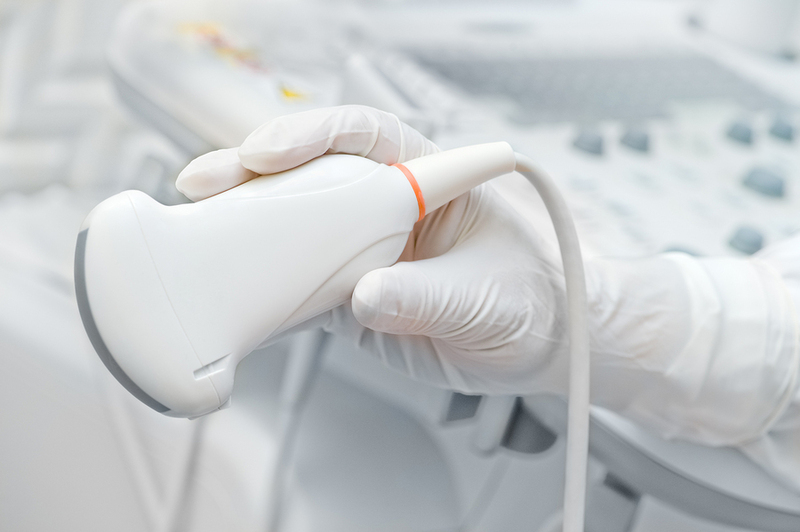 If you run a medical practice, one of your assets might be an ultrasound machine. Computers and mobile devices are assets. Maintaining control of your business’s equipment at all times is essential. Asset management is about tracking those assets from the moment they are acquired until they are retired and at multiple points in between. A good asset management program drives value by keeping costs under control and preventing misplacement of assets. It all starts when a new asset reaches Receiving. What Happens to Devices and Equipment After They’re Acquired? When the tablet you ordered for a field engineer arrives, someone in Receiving probably notifies the individual to whom the tablet is assigned. With an excellent asset management program, you can use form software to record a serial number scanned by someone in Receiving, along with information like device specs, when it arrived, and where it is going. At any time, you can find out to whom an asset is assigned, how long it’s been in the company, if it’s been repaired, and any number of other attributes. Asset management is knowing where all equipment, devices, computers, and other tools are at any given time. Suppose you don’t have a good asset management program in place. The tablet arrives at the loading dock. It is delivered to the person to whom it’s assigned. A year later, that person takes a job at another company, and since nobody seems to be keeping track of that tablet, maybe he takes it with him when he leaves, figuring nobody will notice. Or suppose you bring on two summer interns who need laptop computers. You can’t think of any spare laptops lying around, so you order two of them. But in fact, Purchasing has two extra laptops that would have worked fine for the interns, had you known about them. In both cases, you end up spending unnecessarily. Quick: find the record of the laptops you bought six months ago. Managing assets on paper can be a full time job in itself. 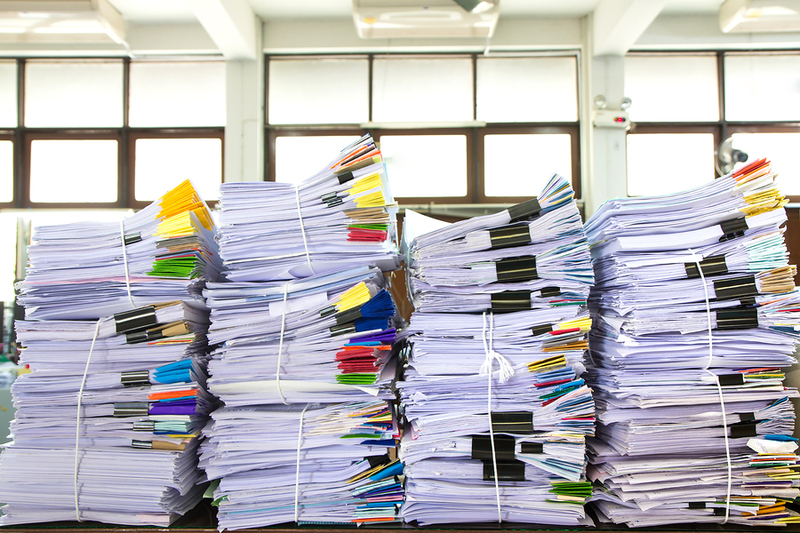 Paper forms can become illegible, lost, or damaged. As you acquire more assets, more paper is added to the pile. Computerized spreadsheets are better than paper in many ways, but if you have more than one person tracking assets, you have to be certain all of them update the spreadsheets in real time. Spreadsheets may be better than paper, but they’re far from ideal. The key to efficient and effective asset management is form software. With form software you can keep track of every asset throughout its life cycle, repair and upgrade records, and other pertinent information. In many cases, the form software can auto-populate blanks in the form. If the asset breaks, is reassigned, moved, or retired, this information can easily be put into the electronic forms created with the form software. Completed asset management forms can be made available to the responsible employees in Inventory Control and Accounting. You can look up an asset any time, see who is using it, where it’s located, how long you’ve owned it, and how it is being depreciated. PerfectForms is form software designed for non-technical users, with an intuitive, drag-and-drop interface. Forms can be custom made to suit your exact needs. It’s the perfect answer to asset management needs. Plus, you can try out PerfectForms for free. See for yourself how effective and easy asset management can be. This entry was posted on Friday, March 4th, 2016 at 2:41 pm	and is filed under PerfectForms. You can follow any responses to this entry through the RSS 2.0 feed.